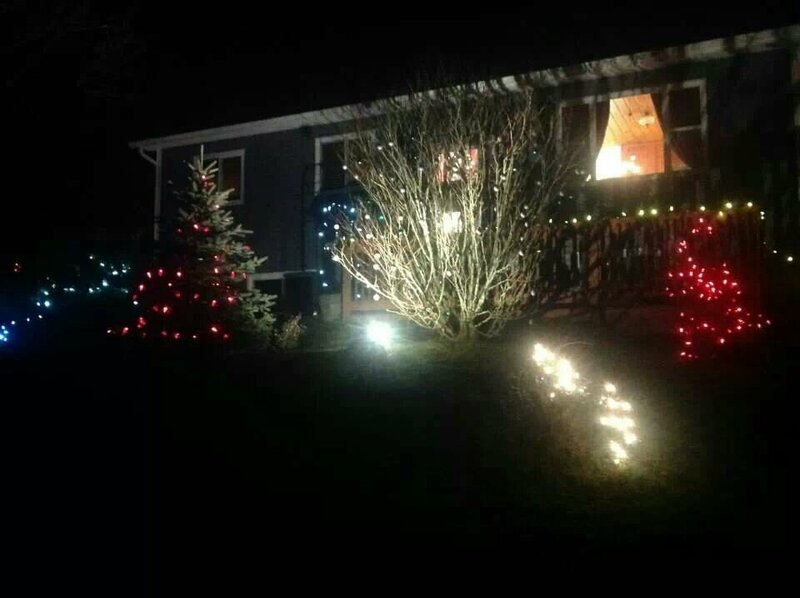 Another Entry For “#Sackville Shines” Decorating Contest. (8 Polara) | Sack-Vegas!!! !